Love is in the air! 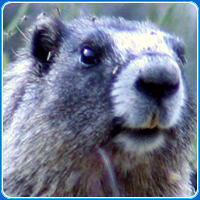 It's almost February 14th and you know what that means - Valentine's Day - the most romantic and love filled holiday of the year! Everyone is busy in the KIDOONS world, especially Ryder Rabbit. 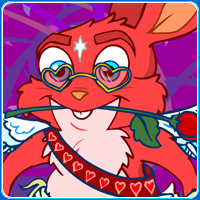 He has sent out his valentines, now Ryder has to dress up for his big date with Madison Rabbit! Ryder just bought some new clothes – help him choose which outfit will win Madison's heart! Will Madison be Ryder's valentine? Play Ryder Rabbit's BIG DATE Dressup game! Happy Valentine's Day from KIDOONS!